Northampton Jazz Workshop features guest clarinetist and tenor saxophonist Ken Peplowski, Tuesday August 25th, 7:30 to 8:30 PM followed by an open jazz jam until 10:30 PM, The Loft at the Clarion Hotel. Ken Peplowski has collaborated with: Mel Torme, Leon Redbone, Charlie Byrd, Peggy Lee, George Shearing, Madonna, Hank Jones, Dave Frishberg, Rosemary Clooney, Tom Harrell, James Moody, Cedar Walton, Houston Person, Steve Allen, Bill Charlap, Woody Allen, Marianne Faithfull, Isaac Delgado & Erich Kunzel. (“Although not necessarily in that order,” says Ken). 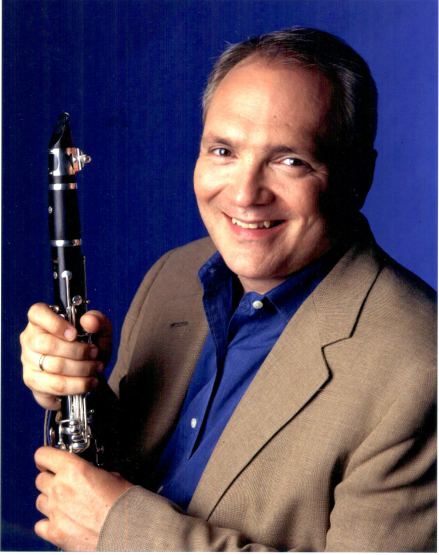 Ken's bio: Ken Peplowski has recorded approximately 50 CDs as a soloist, and close to 400 as a sideman – some of the artists he’s performed/recorded with include Charlie Byrd, Mel Torme, Rosemary Clooney, Erich Kunzel and the Cincinnati Pops, Hank Jones, Peggy Lee, Bill Charlap, Woody Allen, Benny Goodman, and Madonna.